For financial aid, check these specific sites that fits your situation. People being treated for metastatic breast cancer may be eligible to receive up to $10,000 in co-payment assistance per year through the CancerCare Co-Payment Assistance Foundation. The PAF Co-Pay Relief Program, one of the self-contained divisions of PAF, provides direct financial assistance to insured patients who meet certain qualifications to help them pay for the prescriptions and/or treatments they need. The Ulman Cancer Fund offers TWO types of navigation for young adult cancer patients (18-40 years old) and survivors- remote and on-site. All services are FREE of charge and open to family members and loved ones. The AbbVie Patient Assistance Foundation provides AbbVie medicines at no cost to qualified patients who are experiencing financial difficulties and who generally do not have coverage available for these products through private insurance or government funded programs. Listen to the Bible. The Dramatized Audio Bible is a whole new way to enjoy God's Word as you listen to each book of the Bible uninterrupted with full cast and sound effects. 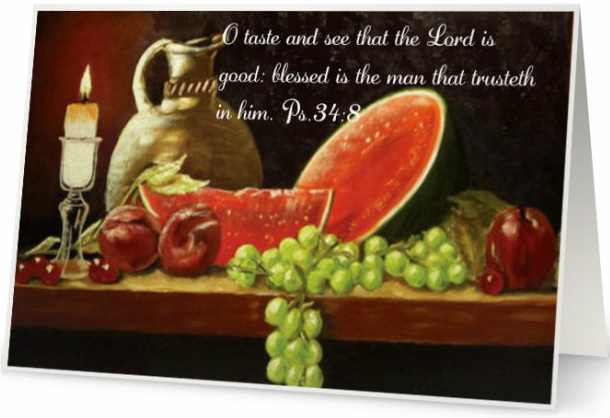 The Word of God comes alive as never before! 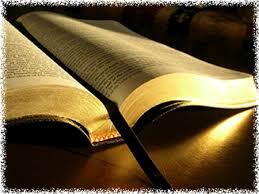 Click on a Book of the Bible and listen. Hope Through Cancer is a ministry, founded in 2010, focused on being of real help to real people. This ministry is our way of reaching out to those that are on the same journey as we are. Cancer has changed our lives and we want to encourage and help, in any way possible, those that face this very difficult challenge ahead. There is hope, opportunities, peace, and encouragement for those that have an open mind to God’s ways. Please join our blog and receive encouraging articles to help you and your loved ones. Faith and I have our inspiring story about the journey with cancer that we have been on since 2009. Our sincere desire is that you find all the hope and blessings you would need as you advance on this journey with us. The “Hope Through Cancer” Ministry has at heart, the desire to encourage those that are survivors and undergoing treatments for cancer, visiting them either at the hospital or at their home. If out of range, we send literature that they can read and gifts. A great book is "Hope Through Cancer," an inspiring journey of hope, that will empower any patient to better survive their cancer. 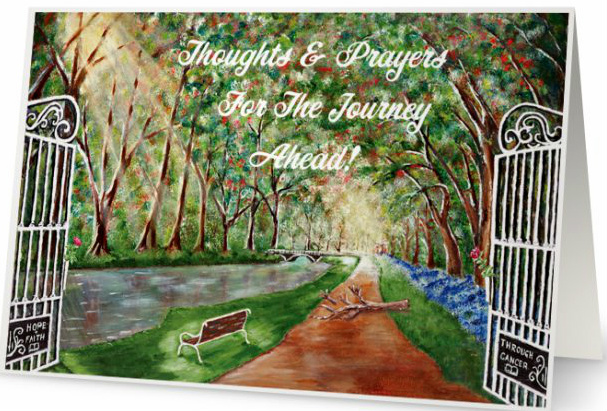 Patients who are facing the difficulties of diagnosis and treatment will find help and hope on their journey. Pray for this ministry. Net proceeds go towards gifts to cancer survivors. 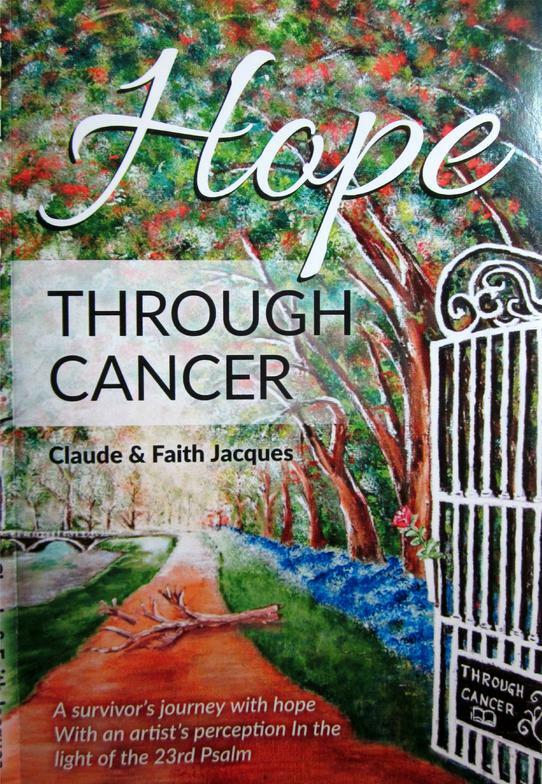 The book entitled "HOPE THROUGH CANCER" is now available in print, eBook, or audio. 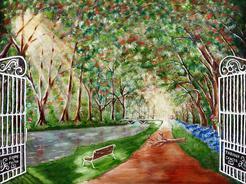 It is the story of a survivor's journey of hope, with an artist's perception, in the light of Psalm 23. A gift of hope for all facing cancer. Soft cover,177 pages . Click here for more info.